Approx. 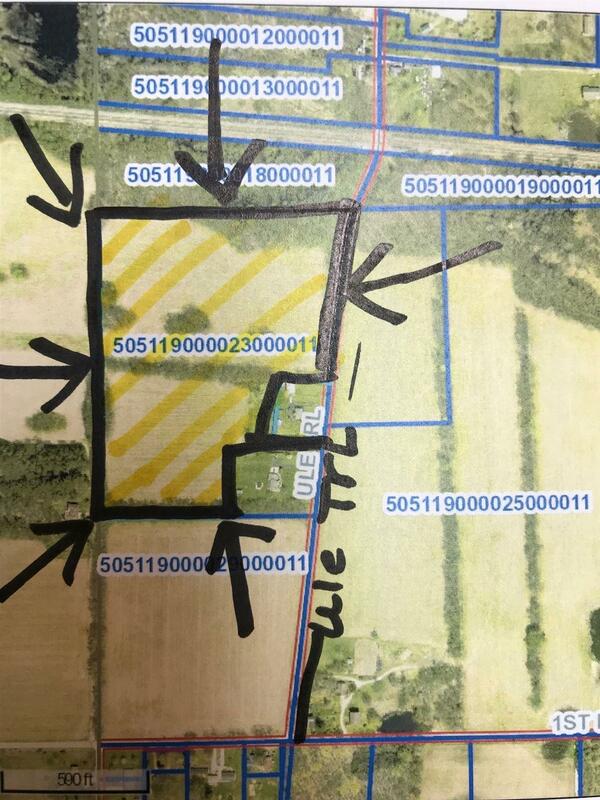 21.5 acres of farm ground, with some surrounding wooded area. Listing courtesy of Rhonda Hurford of Collins & Company Realtors, Koontz Lake.